There has never been a generation raised to be more technologically savvy than the Millennials. A group that now makes up the largest living generation in the U.S., is coming of age to be the newest wave of buyers, thinkers, and influencers in today’s market. From a marketing standpoint, it’s vital to understand what influences Millennials. What are they attracted to, and how does that impact their purchasing power? The answer almost seems obvious; look at them and see what they all have in common—their Wi-Fi device of choice is never far from reach. Today’s Millennials are sharing more content, opinions, reviews, and feedback than ever before. Instagram alone has grown to over 500 million monthly users, and for marketers and merchants alike, this is treasure trove of useful information. 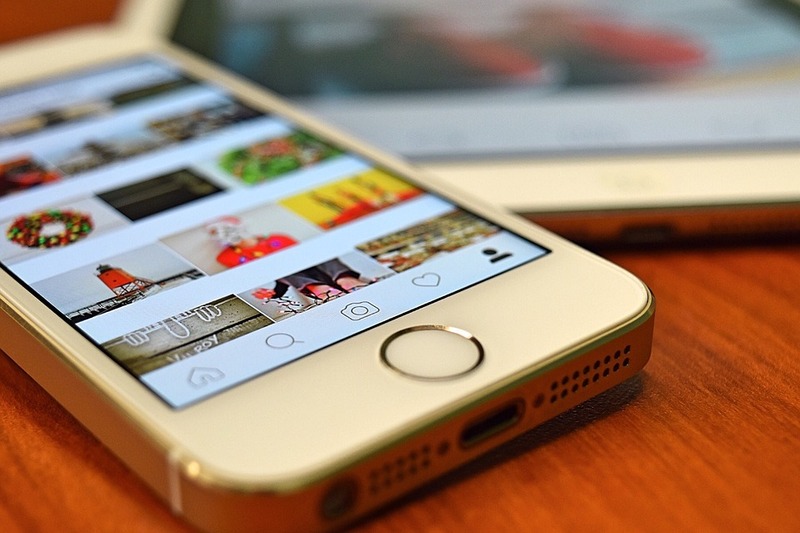 How can businesses use Instagram marketing to increase revenue? Millennials are a powerful force when it comes to sales and promotion. A study by the McCarthy Group reported that Millennials are more likely to trust the opinions of their friends when purchasing a product than sources only interested in selling something. Instagram comes in as the platform most used by people ages 18-34. With over 80 million photos being uploaded daily, in such a concentrated pool of Millennials, it’s important to understand that those shared opinions make a stronger impact in one’s buying decisions than any amount of standard marketing could. Let’s take fashion Instagrams for instance. Valfre, a chic independent clothing designer, is considered Instagram royalty for her superb marketing skills. Valfre connects with her buyers and earns their trust as if she’s a personal friend. She regularly switches between “relatable” posts, such as sketches and ideas, to selling her product. Her brand is edgy-chic, and she has nailed how to get on the same level as her audience. It never comes off like she’s only trying to make a profit, which only adds to her success. Just like Valfre, marketers will find success on Instagram by reaching their audience authentically and openly. Millennials put a premium on the type of company they support and from which they buy; the more trustworthy the brand, the more they will buy. Transparency, or at least a feeling of humanity in their marketing, goes a long way when it reaches a Millennial’s phone screen. Another success story comes from a Japanese leather goods manufacturer, Tsuchiya Kaban, who took to Instagram to drive awareness to their brand. They began advertising their product using images that supported human emotion, and used captions like “I adore her,” about their product. This campaign ended up reaching over 508,000 Instagram users, created a 6-point lift in brand awareness, and gave a 29-point lift in ad recall. The power of Instagram and the return of investment it has for a company is exponential when performed correctly. The world of social media marketing is here to stay, and the faster a business jumps on the new movement, the sooner they can begin driving up their numbers. It’s not hard to start. Begin by posting stunning photos with an added touch of human warmth that compels people to “like” them. An image with simple text and your company’s logo won’t be enough to make you the next Valfre or Tsuchiya Kaban. There needs to be a human element that will make people want to hit the follow button. Take a look at Black Bear Design’s Instagram for more ideas on how to incorporate a sense of spunkiness and fun taking place behind the screen!